Suez Canal was officially opened in 1869. 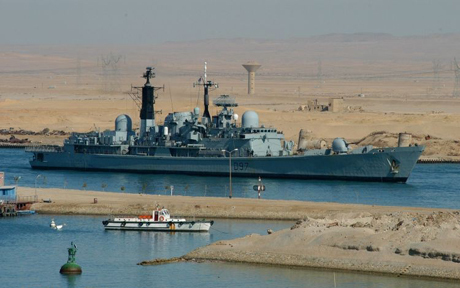 During its long history Egypt, Britain and France have claimed ownership of Suez canal. Massive construction work of canal took more than ten years and estimated cost was four hundred million franc. 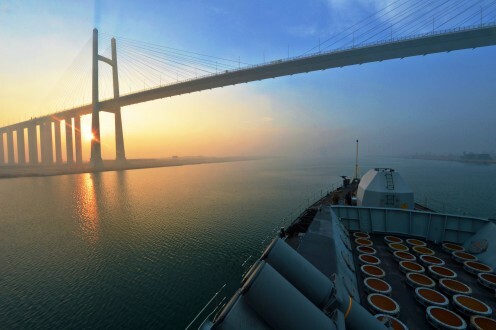 There are three convoys of ships allowed every day in Suez canal. 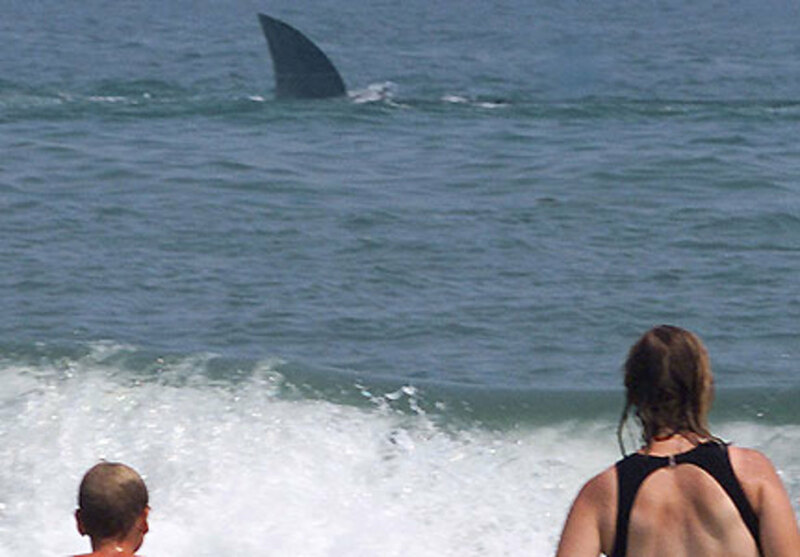 Egypt authorities has set speed limit for all ships. 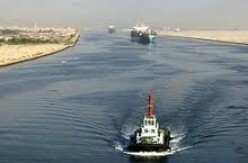 In Suez canal speed limit of ship is 8.5 mph if some ship violating speed limit it will send back to end of convey. 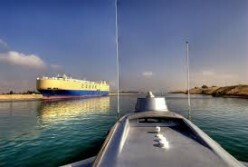 The average transit time of ship is fourteen hours. 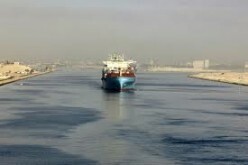 The Suez canal is used to transport all types of goods but main and important commodity is oil. 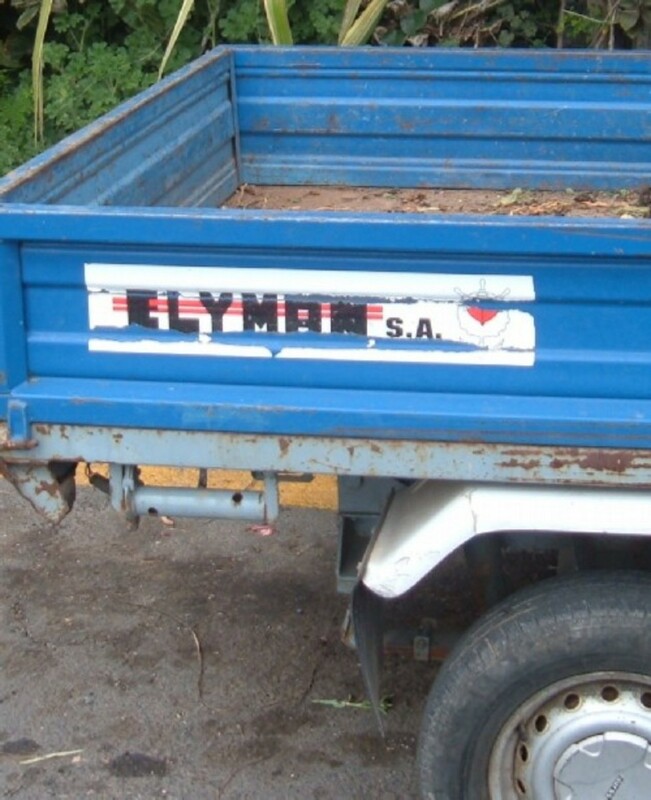 Some ships are charged extra for carrying dangerous material. 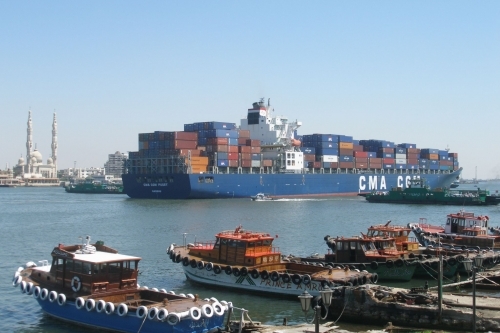 Suez canal is playing important role in Egypt economy and estimated annual revenue is 4.7 billion dollars responsible for 2.5 percent Egypt total GDP. 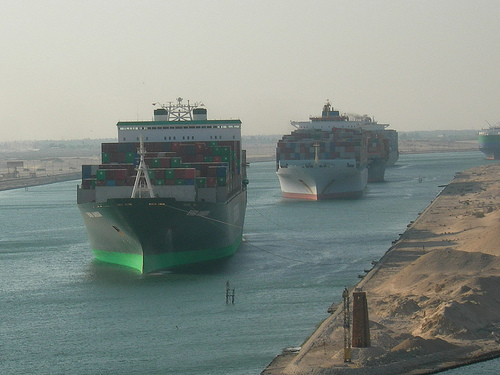 Suez Canal is the busiest water ways of the world which is connecting the Mediterranean sea to red sea. 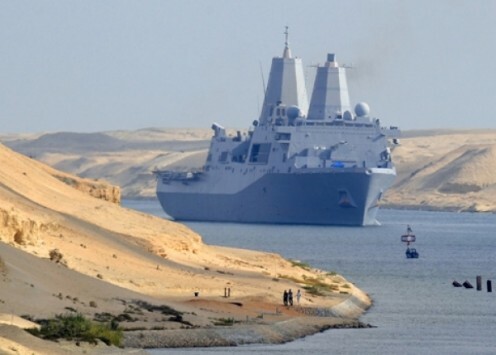 Suez Canal may be used in war time also as well in peace time without distinction of flags. Construction work was completed in ten years and number of labor estimated is thirty thousand. 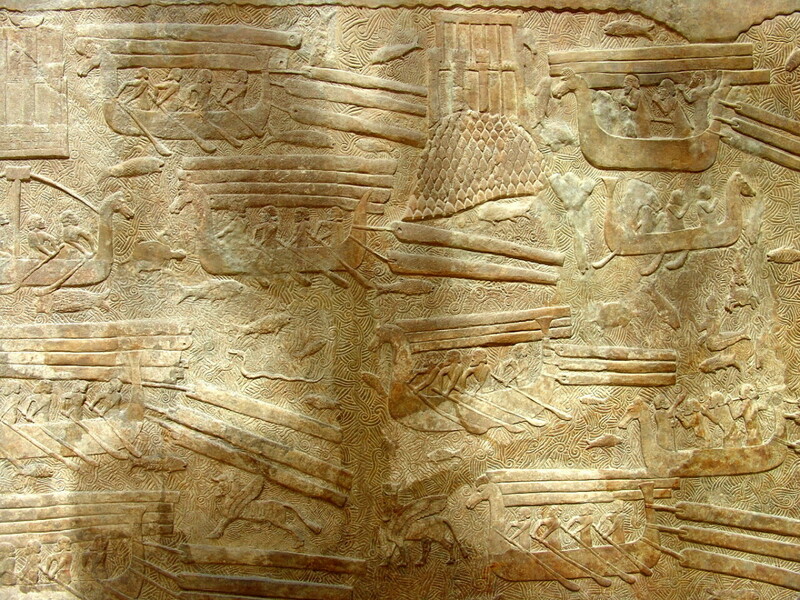 Suez Canal provided transportation between Asian and Europe without touching Africa. 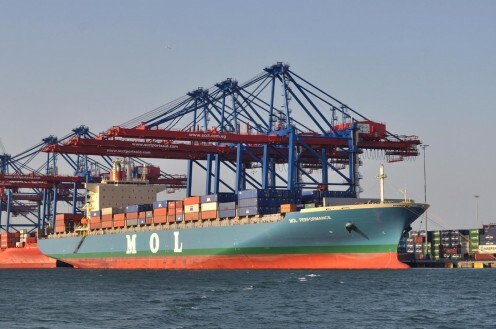 Suez Canal route considers quickest route between Asia and Europe. The modern canal was planned by French Engineer. When the first Suez canal was built it was 164 Km long and 26 feet deep. Now Suez canal is 101 miles long and three hundred meter wide. 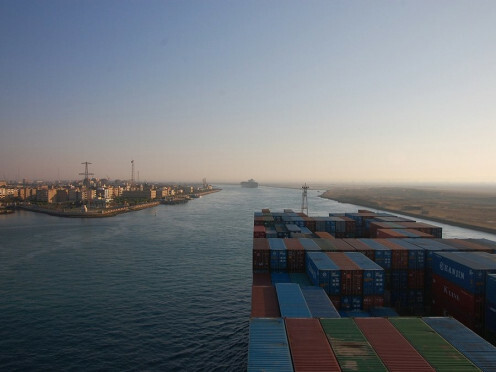 Suez canal begins at the Mediterranean sea and end at the Gulf of Suez. Rail route is also running parallel with the canal. 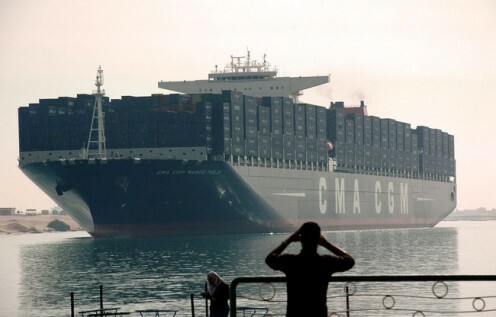 The Suez canal can handle ships sixty two feet height. Some areas canal is not enough wide and two ships cant pass side by side. Usually ship takes twelve to sixteen hours to transit the Canal in twenty four hours canal can pass seventy six standard ships. 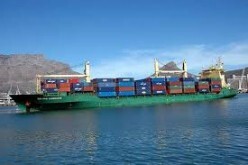 Suez canal is world important shipping route for trade almost fifty ships passes Suez canal every day. The Canal is running by Suez Canal running authorities under Egyptian government. Suez Canal is vital route for oil supply most of oil supply from gulf countries to Europe supply through Suez canal about eight percent of world sea trade passed through the Suez canal. 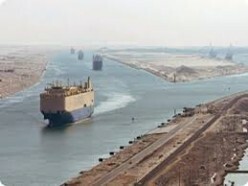 Suez Canal is playing important role in Egypt Economy. The canal is transporting more than four million barrel crude oil daily which is equal to out put of five percent of total global oil. 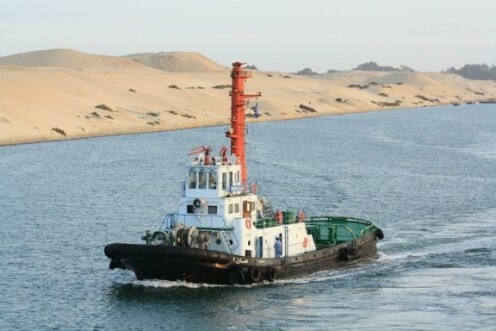 Suez Canal is important trading route and closure of canal can affect several countries. During Egypt and Israel war Egypt temporary closed Suez canal to develop pressure on other countries. Iran also threatened to close Suez canal in case of any provocation. World community is trying hard to safe and open this important trading route in case of any war and political conflict. 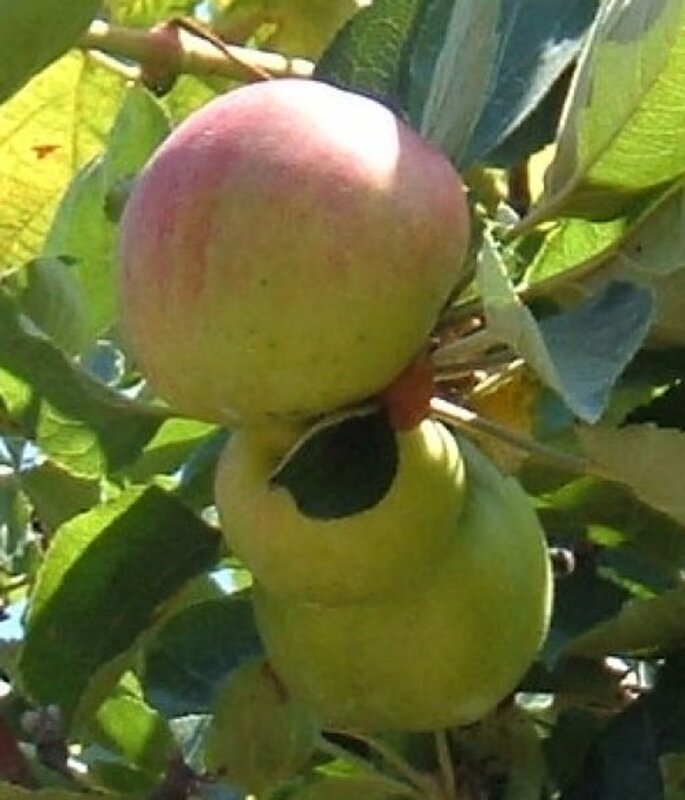 Site is Related to World Affairs, News and Politics. 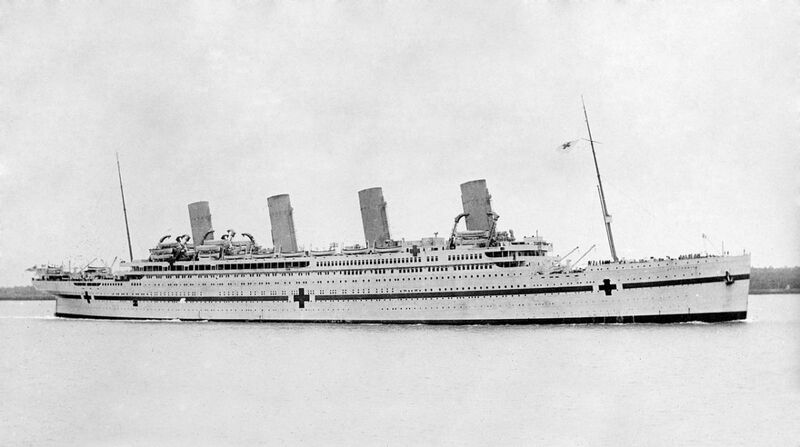 Whatever Happened to Britannic, Titanic's Forgotten Sister? 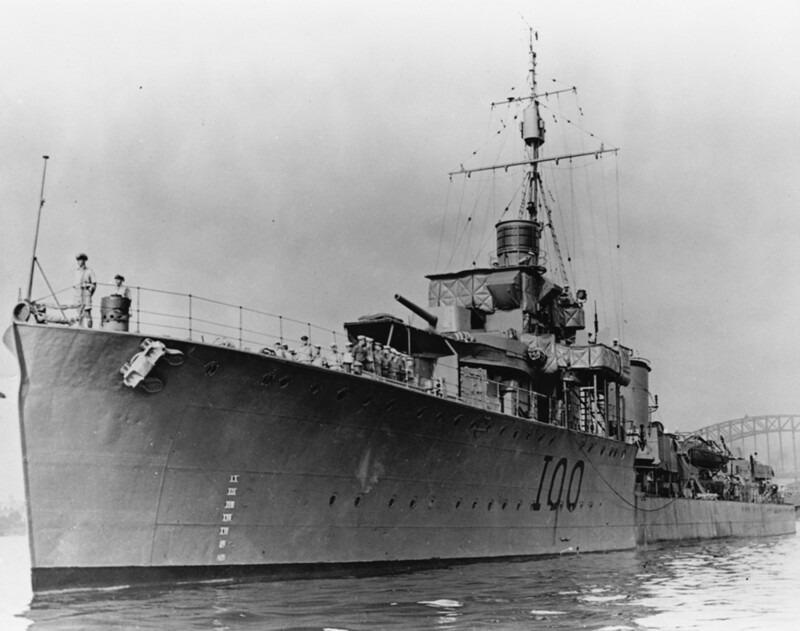 The Scrap Iron Flotilla - Venerable Destroyer Contribution From Australia but With a Venomous Sting. A very interesting hub with attractive photos. Thank you for sharing.